Good morning!! 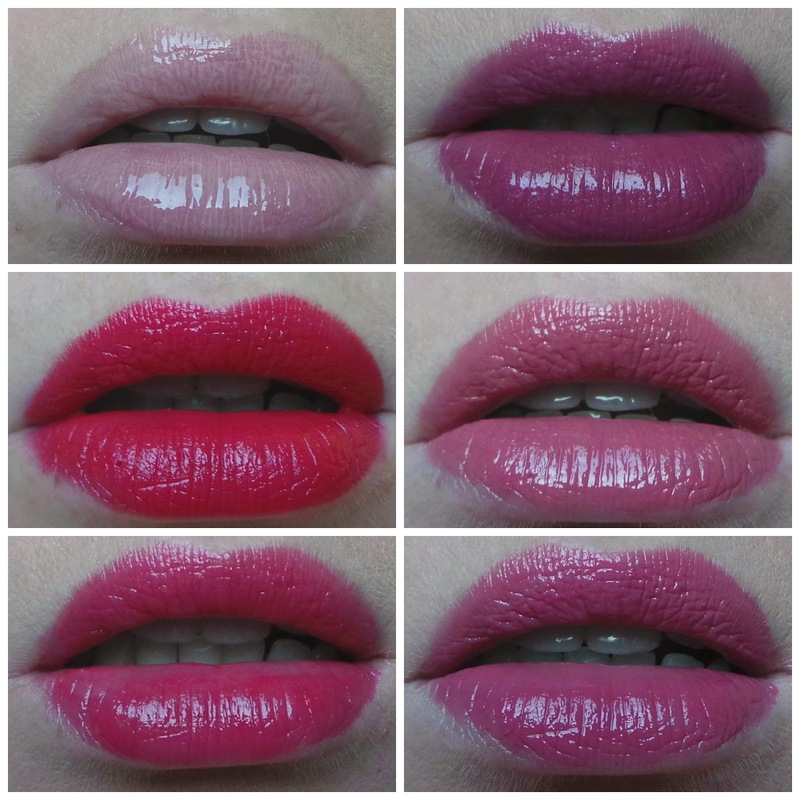 Here's my last 6 lip choices. My Xmas day lip was Nars Cruella. I love the Clarins in the top row left! So happy you do this!!! I love lip color first row top left so pretty! Clarins Orchid Pink is a lovely colour! The Rouge Prodige 134 is gorgeous! Provocative! Gorgeous! These posts are so dangerous for me, haha!